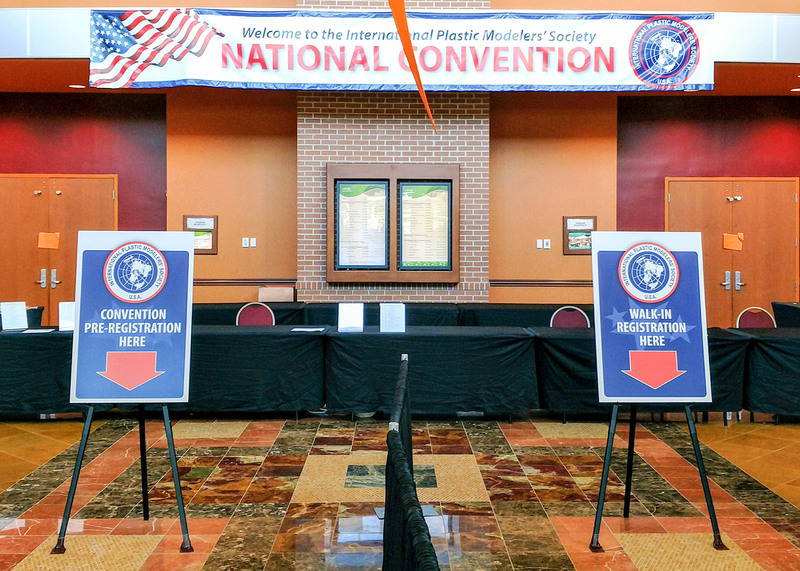 The IPMS/USA 2017 National Convention was held at the La Vista Conference Center in Omaha, Nebraska and once again, the host Chapter, IPMS/Fort Crook, did an outstanding job putting together and running this year's convention. While I don't have the official numbers, the team leaders believed that they had some record-breaking attendance and participation this year. There were nearly 2,000 entries in the contest room and I was only able to capture a fraction of them. I shot nearly 800 images and I believe I only covered about 1/3 of the entries. This was the first show I photographed without my trusty Sony camera. 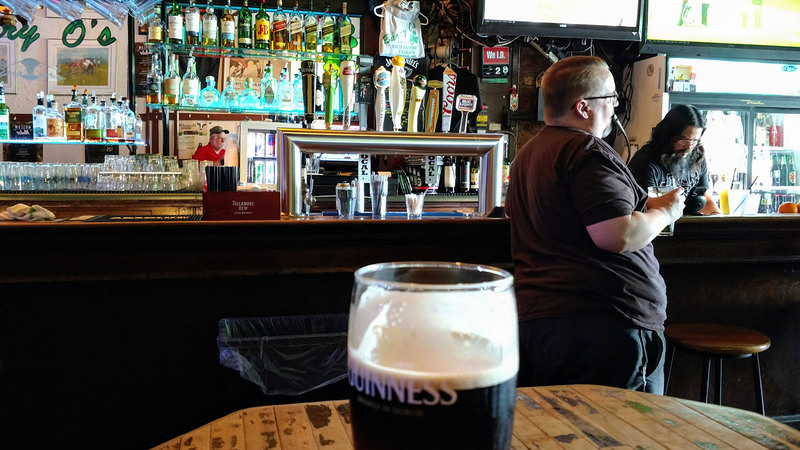 When I purchased it years ago, it boasted an impressive 14MP sensor, but now my new smart phone has a 21MP sensor and really nice low-light performance without flash. If I didn't photograph your model, sorry about that - invariably some of the images I did take were too blurry to post here. Click here to see the contest room. 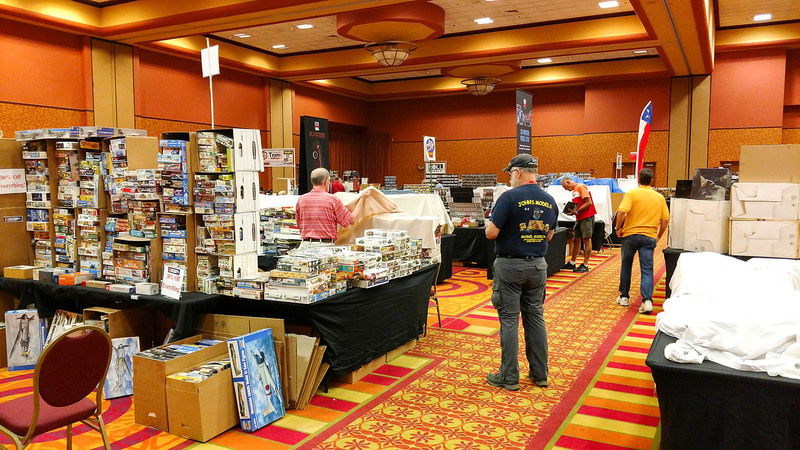 As with each IPMS/USA National Convention, this event hosts the world's largest hobby shop for a few days and there were four rooms full of vendors to satisfy the variety of hobby interests attending. 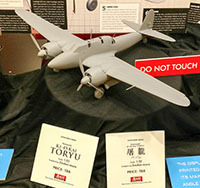 Several hobby manufacturers and distributors were there including Zoukei-Mura with several new items, MRC who was showing off Academy's new 1/700 USS Enterprise CV 6 kit, Eduard with their latest 1/48 Fw 190A-4, Revell (Hobbico) showing the sprue shots for their upcoming 1/32 F/A-18E Super Hornet kit, and Tamiya with a look at their new 1/16 M1A2 Abrams and Jagdpanther. 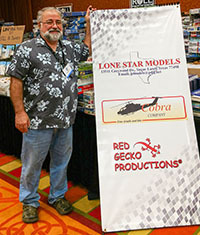 Mike West from Lone Star Models was there with his new line acquired from Cobra Company and to prove that rumors of his company's demise are greatly exaggerated. 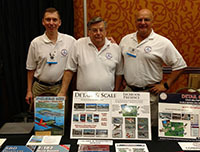 Bert Kinzey and Rock Roszak were showing their latest electronic editions of the Detail & Scale/Color & Markings series while Dana Bell was showing his latest titles under the Classic Warships banner. 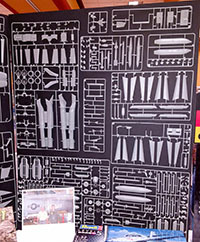 We were located at the Cybermodeler Online table along with a few tables of the HobbyZone hobby workbench series. 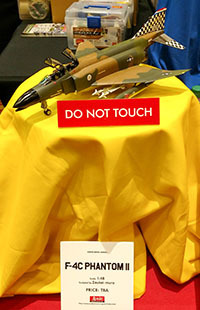 Zoukei-Mura Inc. had their usual elaborate displays showing off a variety of current products and future releases. 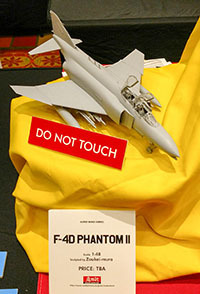 Their excellent 1/48 F-4S Phantom II was on display as it has just been released while they had test shots for the F-4C and F-4D Phantom II kits coming in the future. 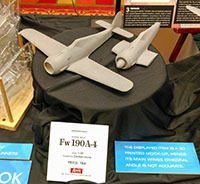 Also on display were the test models for the previously announced 1/32 Fw 190A-4, Ki-44, Hs 129B, and Do 335 two-seater. The Zoukei-Mura team also announced that they are working on the 'long-nosed' Phantoms so we'll be seeing the F-4E, F-4EJ, F-4F, and F-4G in the future. No firm release dates on any of these subjects have been announced yet. 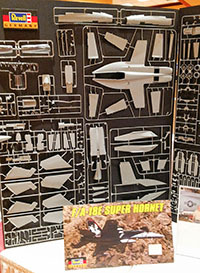 Revell/Hobbico had test shots of Revell AG's upcoming 1/32 F/A-18E Super Hornet on display and if you look carefully, you'll also see parts for the F/A-18F and EA-18G there as well which provides another glimpse into the future. 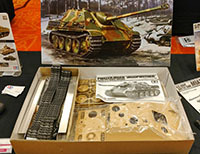 Tamiya had a number of their new and recent releases on display including their new 1/16 M1A2 Abrams and Jagdpanther display model kits. 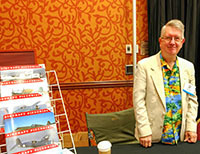 Dana Bell was on hand to show the latest aviation titles that he has produced for Classic Warships Publications.